BOSTON PIZZA for their sponsorship of the Blaze since 2001. 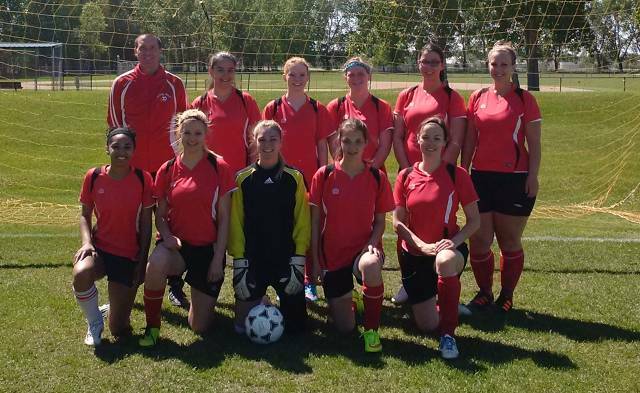 MISSION: The Portage Blaze Soccer Club provides a participant centred program, with equal opportunity for all individuals wishing to pursue soccer interests at the competitive level. The club provides each participant with the opportunity to advance soccer specific skills, increase physical health, and enhance the overall quality of life.